Church Street is currently under construction. You might need to use alternate routes to reach the Maxey House's parking lot. 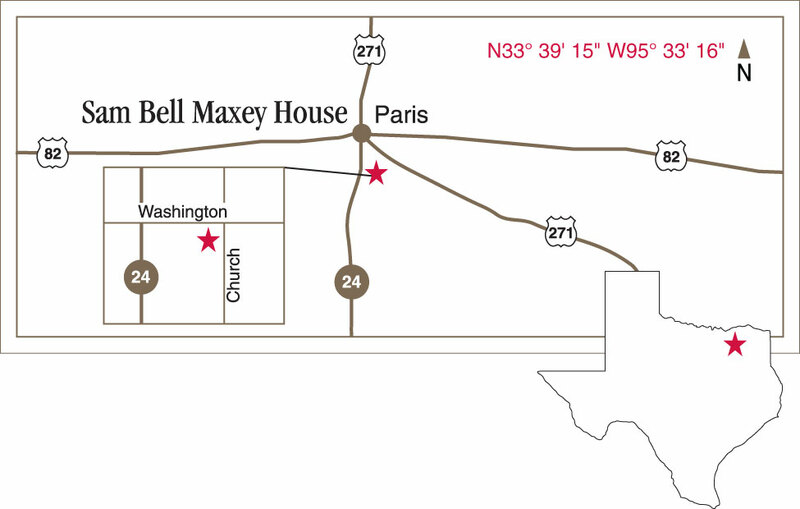 GPS: N33° 39' 13.8" W95° 33' 16.7"
Sam Bell Maxey was a Mexican War veteran, former Confederate general, and future U.S. Senator when his family moved into their fashionable, newly built home on the south side of Paris in 1868. 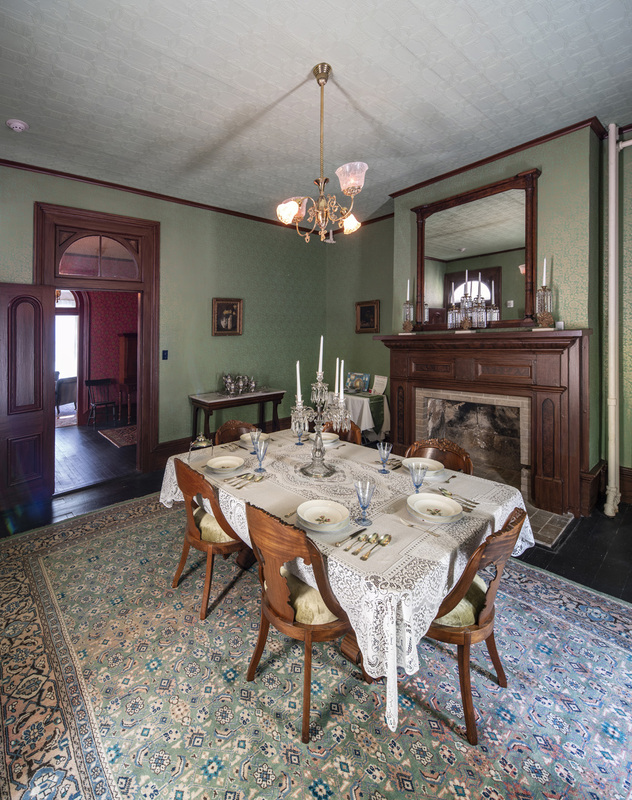 In this home, the Maxey family navigated the political and social landscape from Reconstruction Era Texas through the start of the First World War. The home’s newly restored interiors showcase original family furnishings, clothing, and letters. These give insight into the lives of the three generations of the family that bore witness to Reconstruction’s challenging legacy. 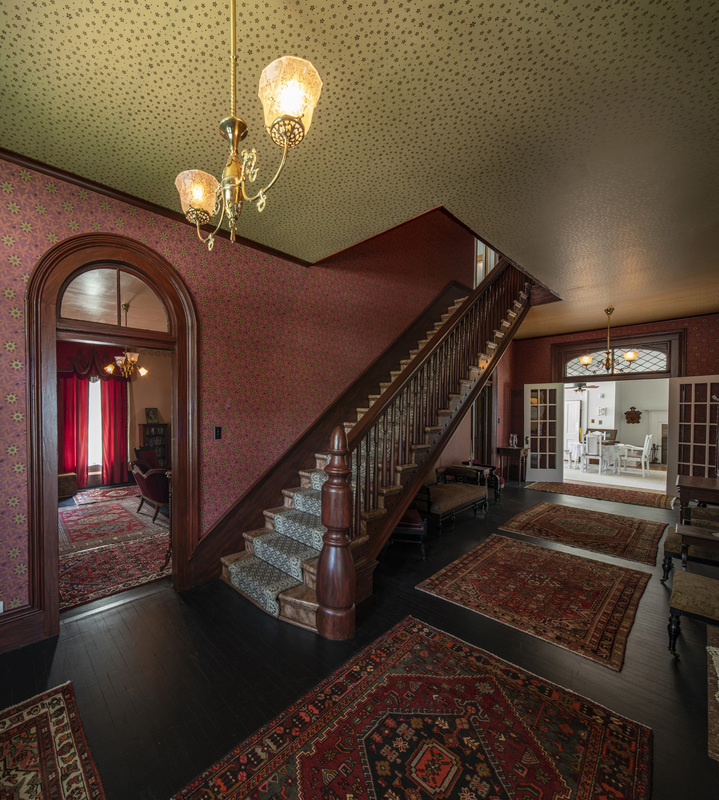 Download the Sam Bell Maxey House visitors guide (PDF) for a snapshot of the site. Help us preserve Texas history. 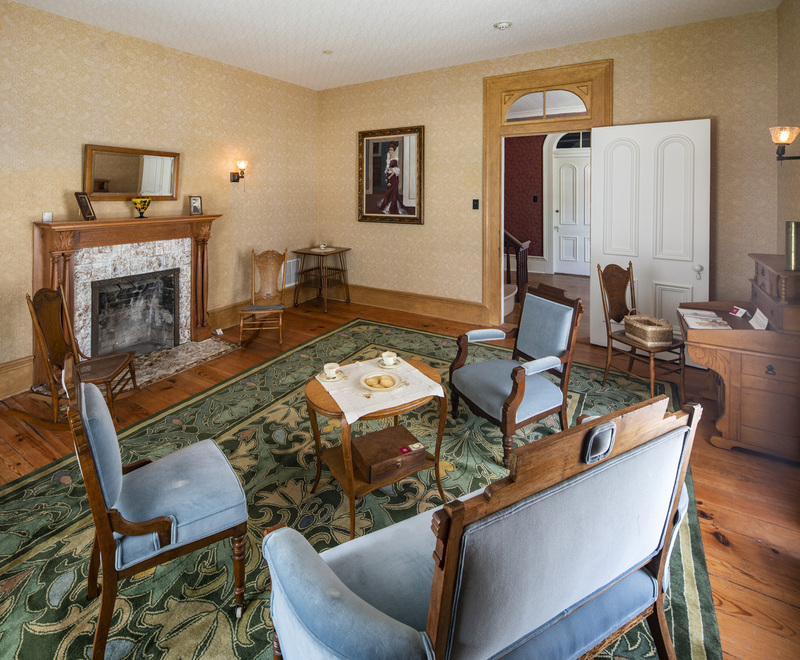 Donate now to support the preservation, education, and outreach activities of Sam Bell Maxey House.